The School Psychology doctoral program is a scientist-practitioner program firmly grounded in both psychology and education. Students receive training in conducting research that is relevant to schools and education, interpreting the extant research literature, incorporating empirical findings into practice, adopting a scientific problem-solving approach to school-based problems, and using objective and scientifically grounded principles in assessing their own practice. Students' training in the major areas of school-based practice (assessment and diagnosis, intervention, consultation, program evaluation, and supervision) is accomplished through coursework and practica. 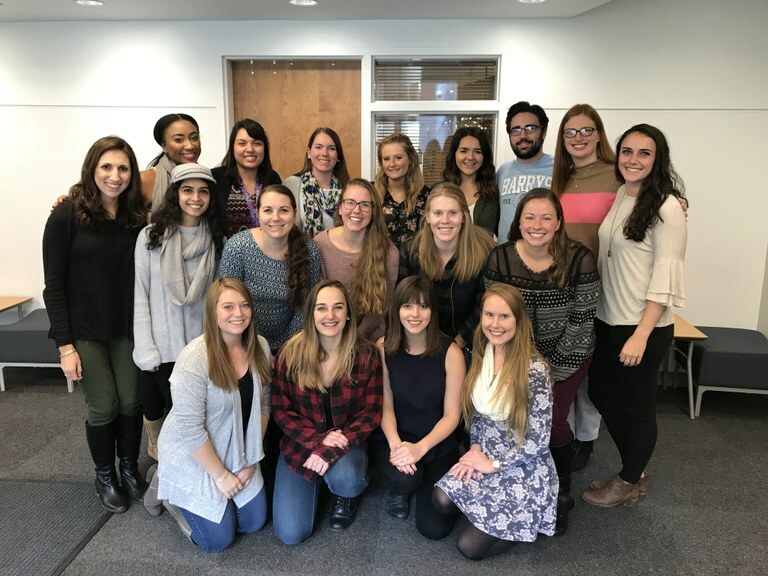 Students' training in the core areas of school psychological practice ensures that they are knowledgeable about best professional practices, research, and professional standards. Students may also elect to identify and pursue a special proficiency that further defines their professional area of expertise.